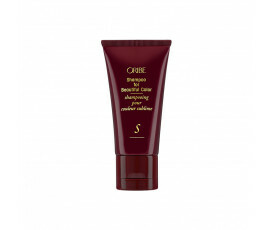 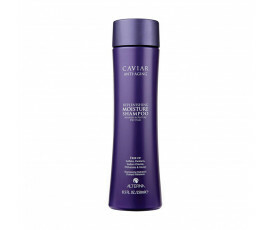 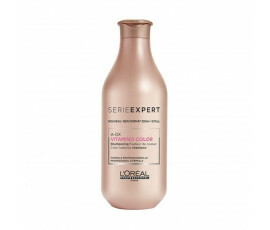 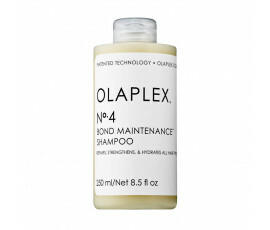 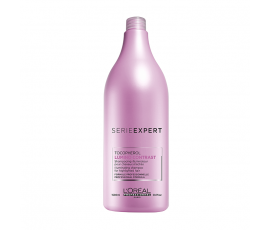 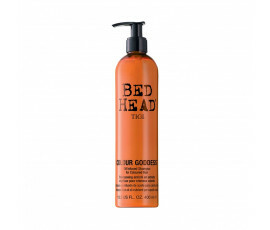 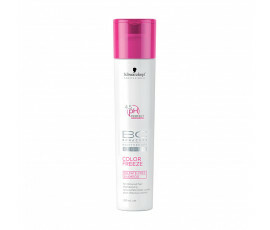 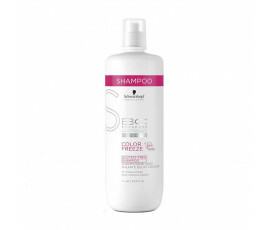 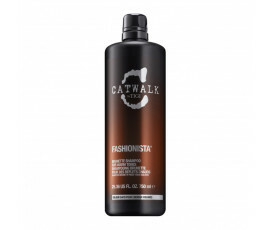 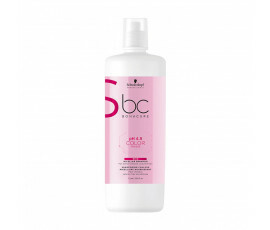 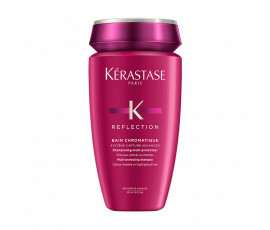 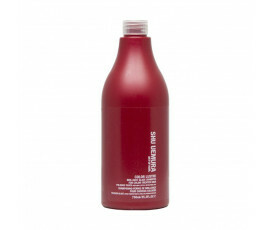 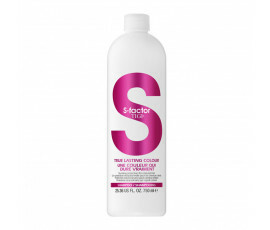 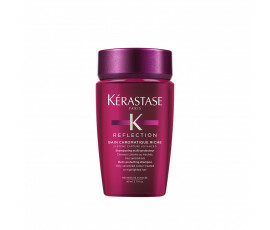 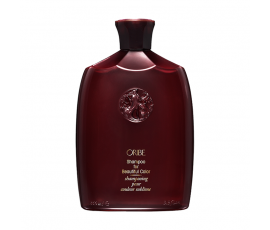 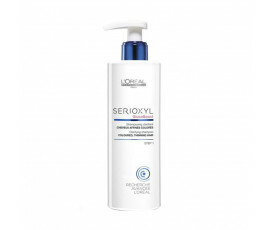 Shampoo for Colour-treated Hair - Buy Online! 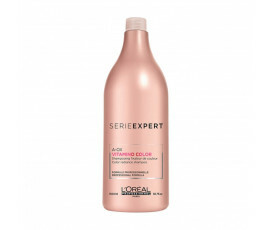 Do you want to add shine to your dull hair and enhance your colour? 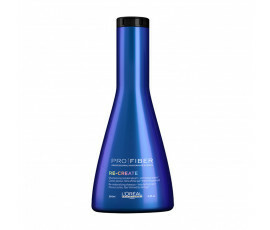 Trilab offers you the best selection of shampoos for colour-treated hair for satisfying all your needs. 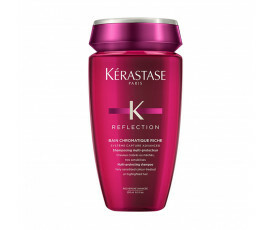 This type of hair needs extreme attention and care to be shiny and vibrant for a long time. External agents, styling products and hot styling tools can damage your hair and colour, causing dullness. 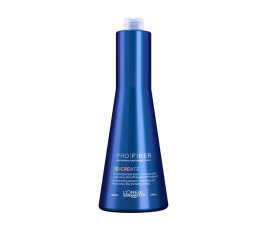 On Trilab, you can find the best shampoos for soothing perfectly your coloured hair, leaving it hydrated and nourished while providing a radiant and glowing colour. 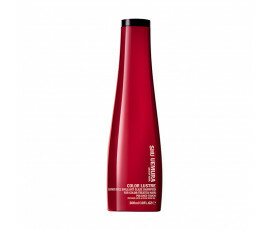 Take care of your colour-treated hair with Trilab for a one-and-only shiny look.